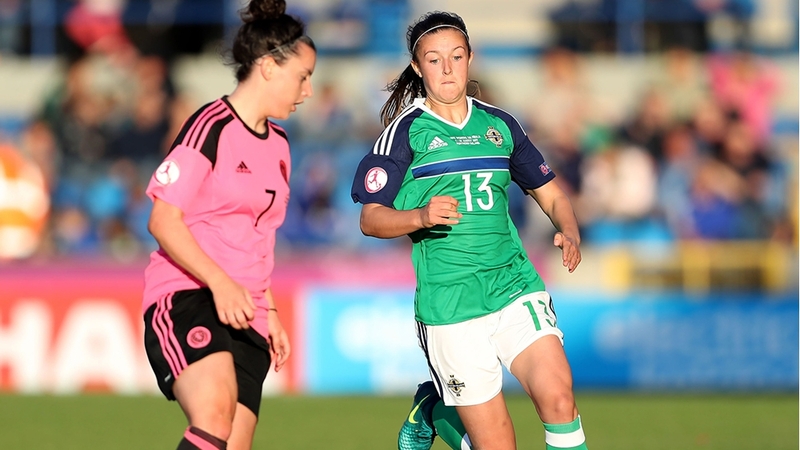 Head Coach Alfie Wylie has unveiled his squad for the U-19 Euros qualifying round, which Northern Ireland will host in three venues early next month. 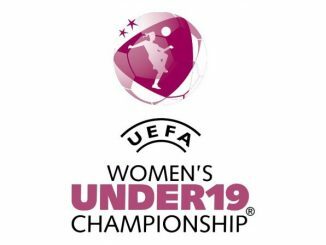 Northern Ireland U-19s will be up against Germany, Estonia and Kosovo in the mini tournament, which runs from 2-8 October, reports irishfa.com. The top two sides in every section – plus the two third-placed teams with the best records against the top two in their group – will go through to the elite round, the draw for which is on 23 November. Seven countries will eventually qualify to join hosts Scotland in the finals from 16 to 28 July next year. The Group 9 qualifying round in Northern Ireland will kick off with Germany against Kosovo at Stangmore Park in Dungannon on Tuesday 2 October (1400). Northern Ireland, who will play all of their games at Shamrock Park in Portadown, will get their campaign under way later that day against Estonia (1900). Matchday two sees the Germans take on Estonia at Stangmore Park on 5 October (1400), while Northern Ireland will face Kosovo at Shamrock Park later the same day (1900). 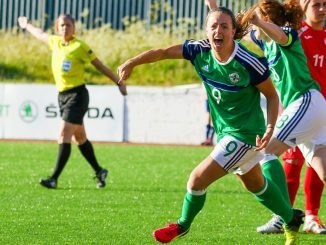 The mini tournament will draw to a close with Northern Ireland taking on Germany at Shamrock Park on Monday 8 October (1300) and Kosovo battling it out with Estonia at Coleraine Showgrounds on 8 October (1300). Meanwhile, later next month Northern Ireland U-17s will be competing in a mini qualifying tournament in Greece. They will take on the host nation on Friday 12 October (1900), followed by Switzerland on Monday 15 October (1900). Their final game is against Kazakhstan on Thursday 18 October (1900). 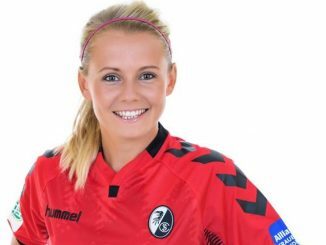 Forwards – Louise McDaniel (Linfield Ladies), Emily Wilson (Crusaders Strikers), Kaitlyn Canavan (Motherwell), Ebony Leckey (Sion Swifts Ladies), Kaia Deane (Northwest United, Canada).